The PVS-14 Dual Mount Adapter from N-Vision connects two PVS-14 monoculars to form a dual tube binocular system. 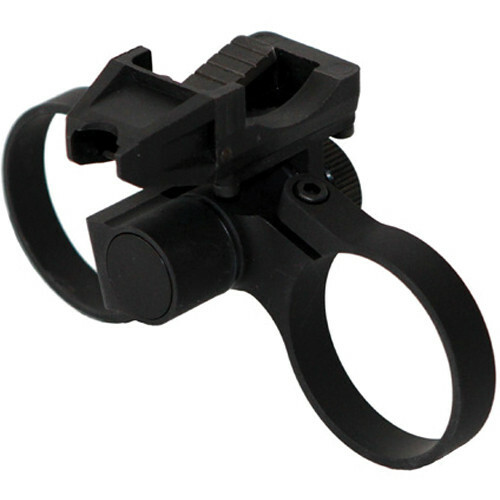 The dual bridge mount adapter is designed and manufactured exclusively by N-Vision Optics and is constructed from durable lightweight aluminum. Use this dual bridge mount to convert two PVS-14 monocular devices into a single night vision binocular system. Box Dimensions (LxWxH) 3.7 x 2.2 x 1.4"